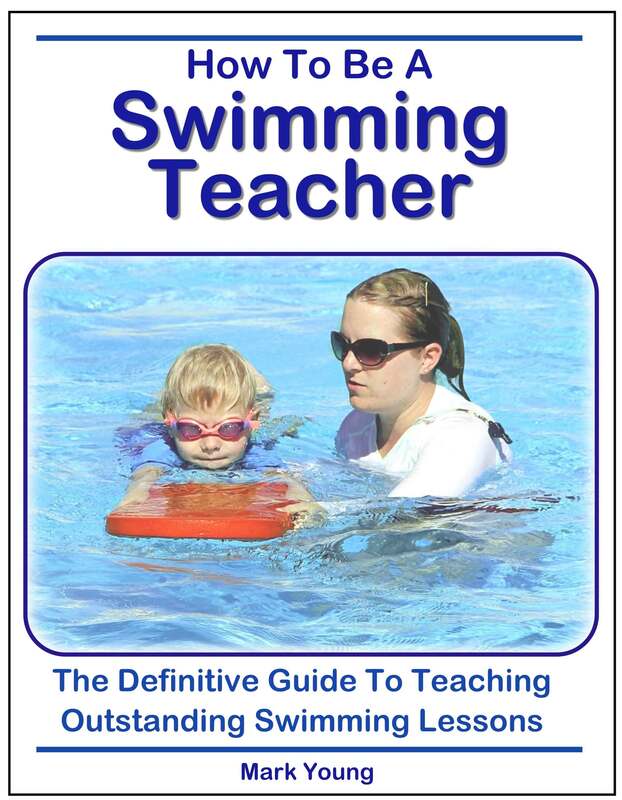 I can only swim with the help of a swimming noodle or facing up, if I try to swim on my own facing down my body start sinking. Could you give me some tips? From the information you have given us, your problem could be related either to the power in your stroke or your ability to relax, or a combination of both. Depending on which stroke you swim, you will need a powerful leg kick for breaststroke and an effective arm pull for front crawl. 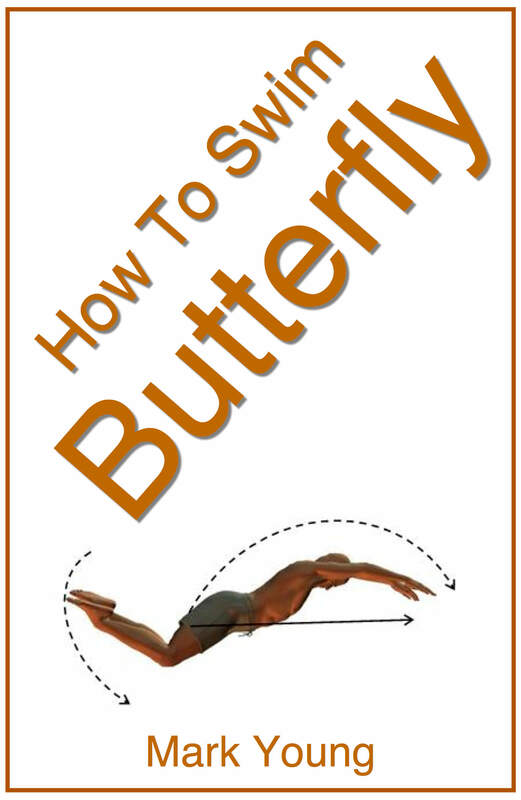 Try to begin your swim with a push away from the side of the pool. 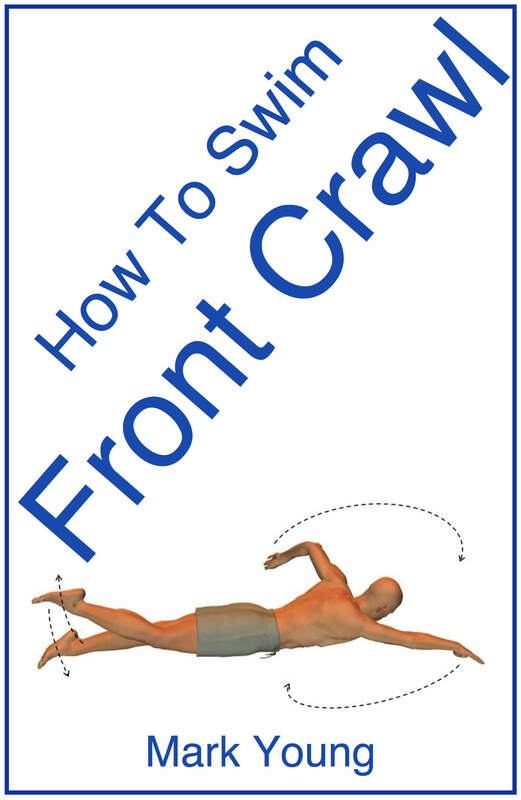 This will give you good momentum to start with and then you can maintain your movement with correct leg kick technique or arm technique and swim without sinking. Also, learn to relax in the water. Relaxed muscles will be more likely to float but tense tight muscles will nearly always sink. Push and glide away from the side and just float along. Relax and enjoy the water. Then when you come to swim, relax into your stroke by swimming slowly. 'Feel' your way through the water; don't fight your way through it. Sometimes by swimming slowly you can discover you will remain afloat. Sometimes you can try too hard and the result is slowly sinking. The key is to relax and go slow. Worry about how far you get when you've learnt to relax. 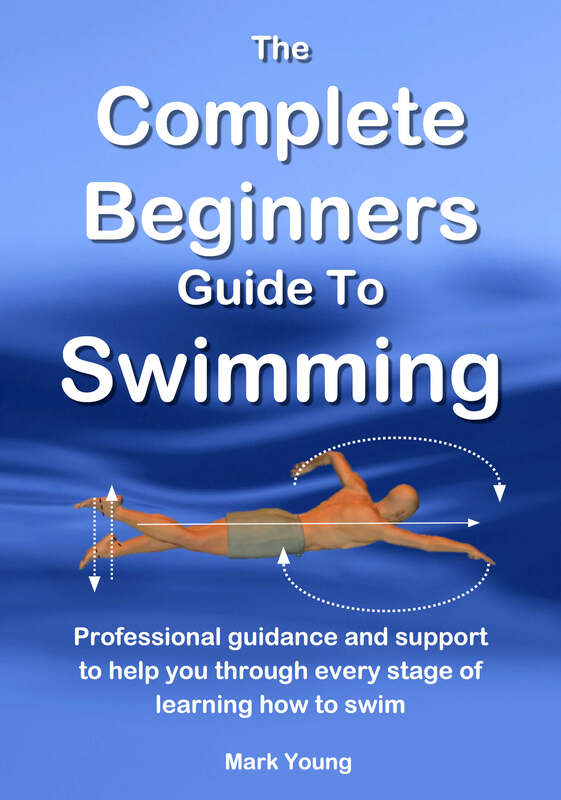 My ebook The Complete Beginners Guide To Swimming contains all the help and support you need, from relaxing, floating and breathing to all the technique tips for learning to swim the four basic strokes Click the link below for more information.